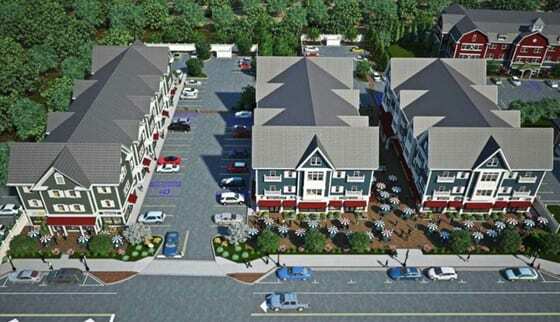 The sewer line from Route 133 North to the New Milford town line was put into place to build infrastructure to service properties zoned commercial and industrial along Federal Road. This line was built in 1992 at a cost of $3.4 million. This was paid for by issuing a bond at an average rate of 5.5%, which is a pretty good rate for those bond holders in today’s market. In 2002, this line underwent a substantial upgrade to the pumping stations to be able to service the then current and future development in the Town Center District. That was an upgrade of about $600,000 that was paid for by WPCA reserves. It is the practice and policy of the WPCA to fund assets and operations from revenues provided by users. No taxpayer funds are used for WPCA activities. In January 2012 and again January 2015 the properties on this line had their Benefit Assessment rates reduced because there were more users to spread the costs. Click here for the details. Since the line was installed in 1992, the flows from the North most station had been low—too low to keep the water in the line from becoming oxygen depleted, that is anerobic. The result was occasional build up of corrosive hydrogen sulfide gas. That situation damaged several manholes on Federal Road. Five manholes were replaced in 2011. The anerobic situation no longer occurs with the higher flows originating from developments north of the Four Corners area. With the recent increase in the number or customers on this line the pumps at the North Station and the Station at 777 Federal Road are now running 50% of the time during daytime hours. These pumps will be upgraded with higher capacity units. Also the original electronics will be upgraded from vintage 1992 style to more a modern control system. A new emergency generator will be installed. These costs will be shared by all users in the Federal Road North line, present and future. 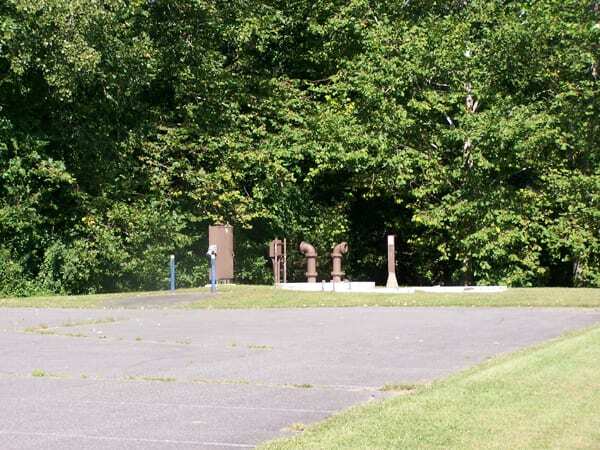 The northern most point in Brookfield along Route 202 is the spot of the first pump station. It handles flows from north of the Four Corners area to bring wastewater back to to the 777 Federal Road pump station. This station had its controllers updated in 2017. From the most northerly point in Brookfield, discharges are sent south to the 777 Federal Road Station to be pumped further south. Some collections from Federal Road are discharged to this station. 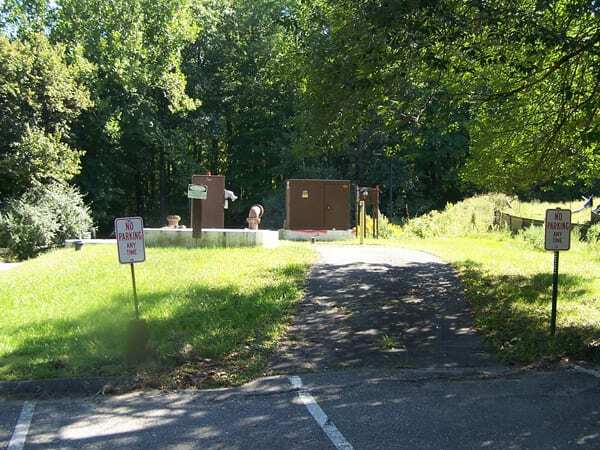 Discharges from this station are sent directly to the Route 133 pump station then on to the Pump Station One on the way out of town.